Logistics visibility has been evolving to a level where you can easily monitor every single parcel that you have shipped. 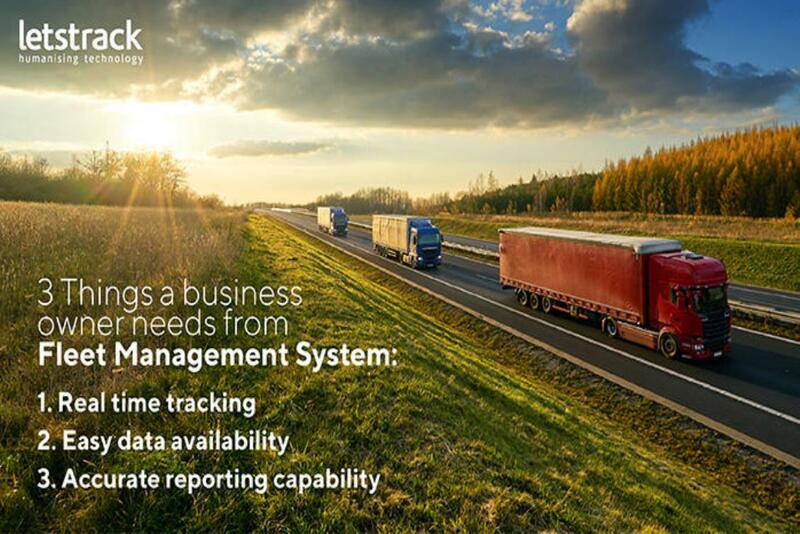 But, before jumping to the significance of vehicle tracking system in your business lets first raise some basic questions that hit every management or business. What exactly is vehicle tracking & how it works? 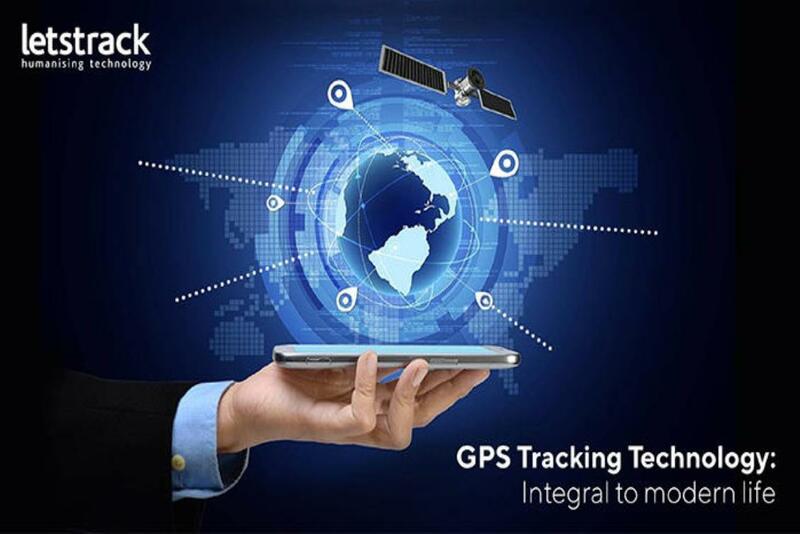 How Vehicle tracking system can help my business? This is probably the question in the minds of every business owner or management that has heard something about vehicle tracking system. Say, you handle or owns a business with a substantial number of vehicles, like taxi firm, logistics business or a delivery company, a vehicle tracking system is an invaluable investment which allows you to see where your vehicles are at all times, Provide more accurate delivery or pick up times for customers, Increase vehicle security. It also allows you to know the routes taken by the drivers. 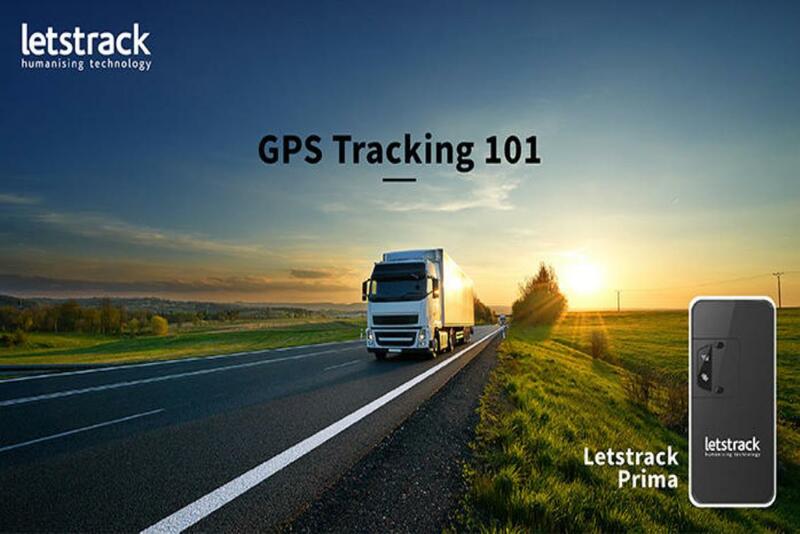 An employee using a business vehicle that has a GPS tracking device can never lie to you about his location or the route he has taken at any given time since you can see everything on a map. When you have all your vehicles tracked, you will have their location and that of employees using them on a map at all times. Also, you get the information of how long a vehicle stays in a given location. Therefore, when an employee takes a vehicle to a location that it is not supposed to be or stays in one location for longer than expected, you will know right away. 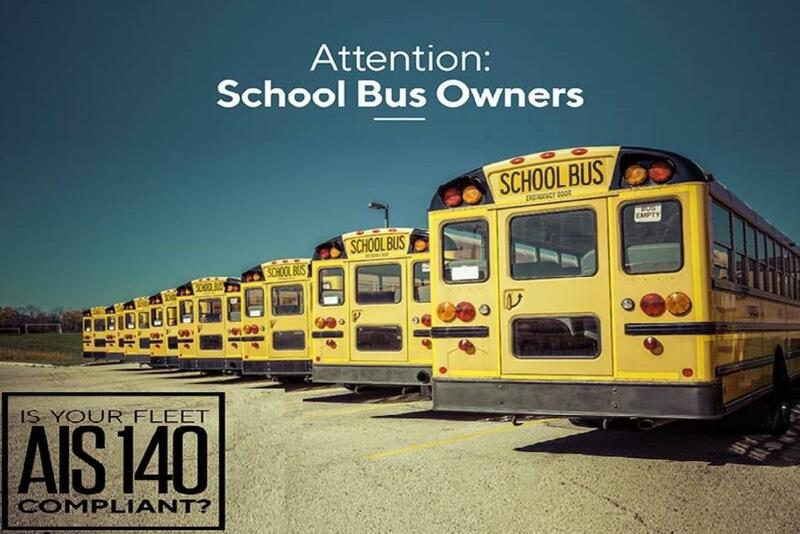 Also, if a driver follows another route other than the one he should, you will know, also forbidding the drivers from engaging in personal errands by using business’ resources. An efficient & smart business must track inventory from one location to another. You can lose the trust of your customers if the goods that were being transported to them get lost on the way. However, if your asset is equipped with a tracking device the asset can be tracked, you can act quickly. The use of GPS tracking devices allows management to effectively manage their personnel and minimize idle time thus enhancing productivity. It can also be used into vehicle analytics to keep accurate records of vehicle usage. 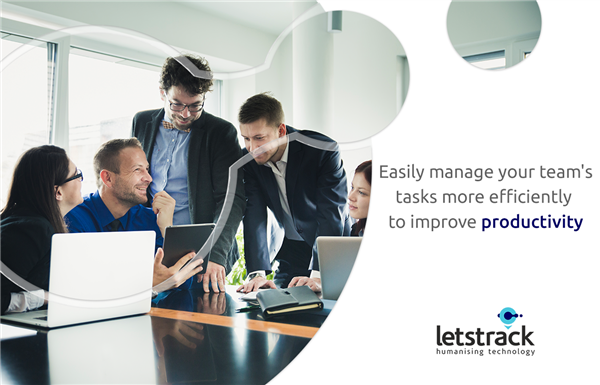 You can use these reports generated by the system to evaluate your employees’ performance. No more unnecessary manpower overtime due to drivers being lost, it will also save fuel cost. A reliable and simple to use vehicle tracking solution can improve your efficiency and reduce your operating costs by knowing where your vehicles are and where they have been. 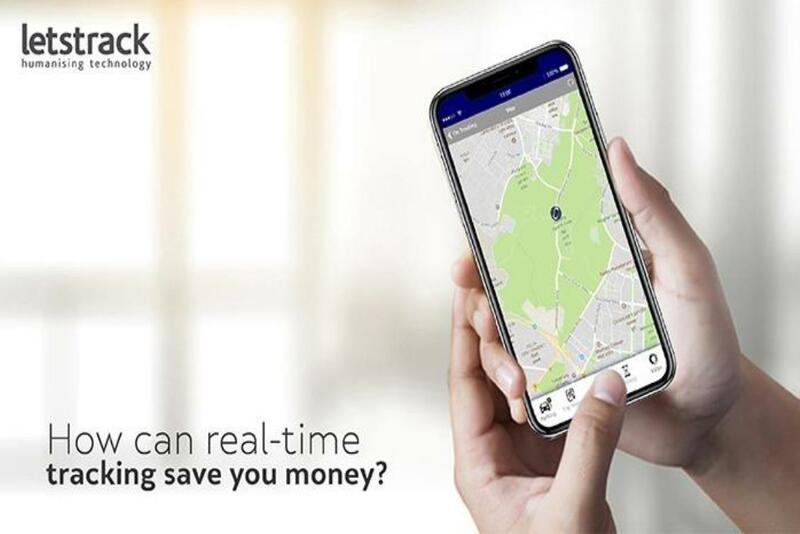 When you have information about the best and shortest provided by the GPS tracking system installed in your vehicles, you are able to save on fuel consumption which in turn help save. Nowadays, vehicle tracking is not as expensive as it used to be in the past. It’s now worth investing in any business that wants to operate more efficiently& effectively. This gives businesses the ability to reduce the cost of their fuel and the maximize profits. This is why vehicle tracking system is considered to be one of the best practices by the largest and most profitable businesses in the world.